THE BREAKFAST CLUB is one of the seminal features of the 1980s, an insightful and at times provocative look at the timeless torment that continues to plague young people the world over. 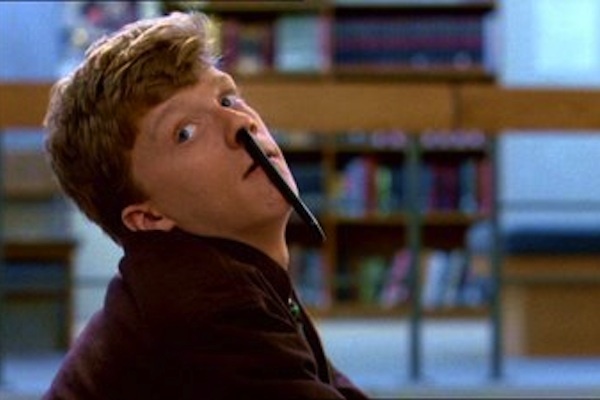 From its opening citation—a line from David Bowie’s 1971 song “Changes,” about children being “quite aware of what they’re going through”—to its final, rebelliously jubilant freeze frame, The Breakfast Club makes no attempt to hide or even downplay its primary intention. 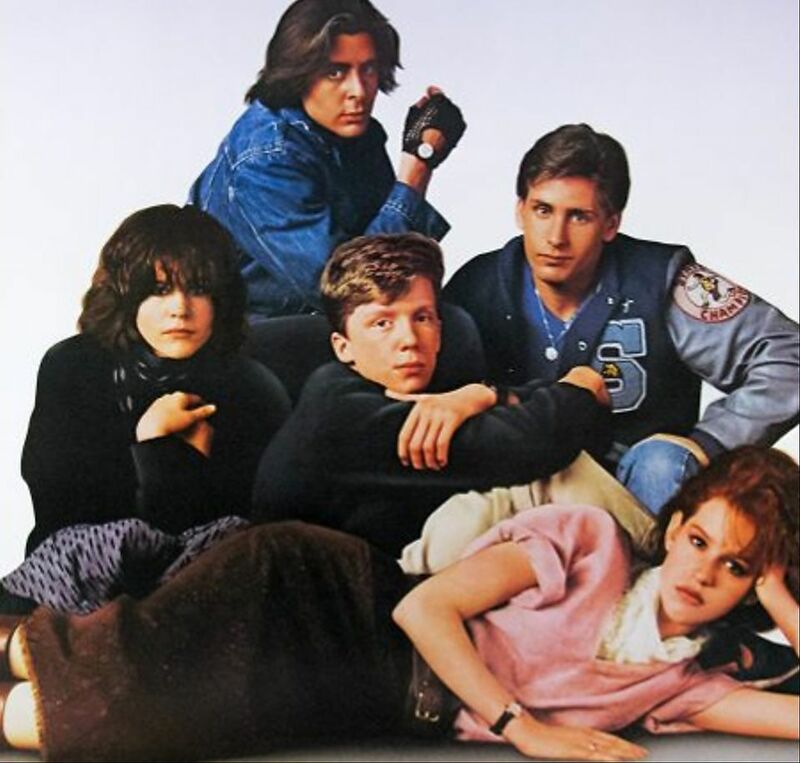 This beloved 1985 dramedy from writer-director John Hughes condenses a yearbook’s worth of teenage angst and frustration into a few hours one Saturday afternoon, in suburban Illinois, when five distinct members of the student body are sentenced to detention for assorted offences. Instructed to compose an essay about who they think they are as people, the quintet instead engages in a contentious, often humorous, and eventually, cathartic session of individual and group introspection (and one of them actually does write the paper). 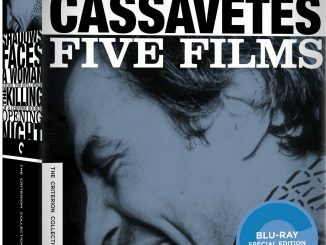 The resulting film is one of the seminal features of the decade, an insightful and at times provocative look at the timeless torment that continues to plague young people the world over. 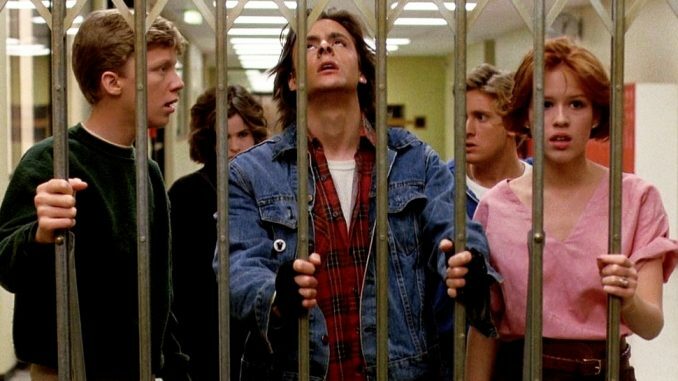 Set primarily in the library of a high school in Des Plaines (the same setting seen a year later in Hughes’ 1986 film, Ferris Bueller’s Day Off), The Breakfast Club is notable at the off for how economically it establishes its fundamental crisis. 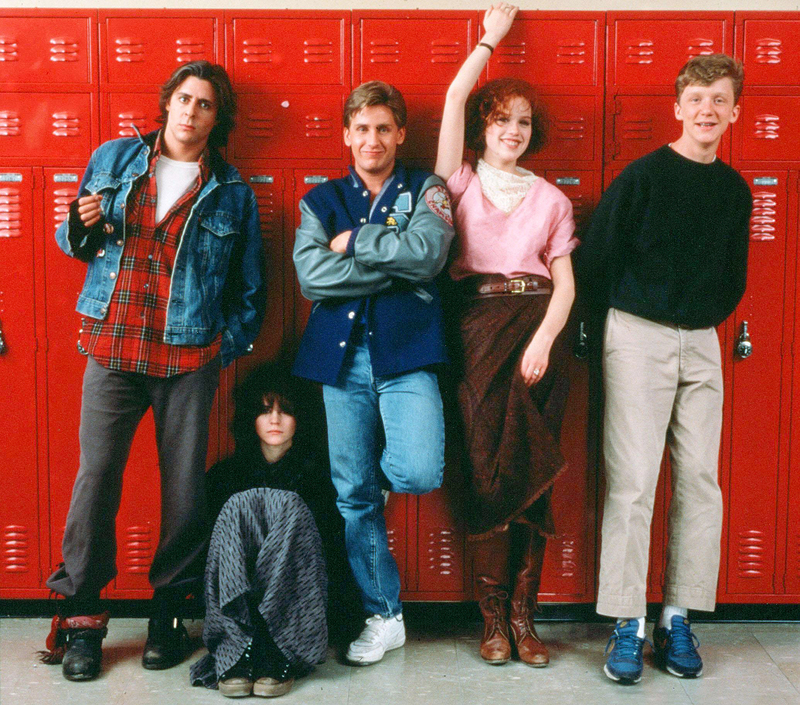 The five students assembled each embody enduring, though by now drastically outdated, character types, formulaic personalities like the iconoclast, John Bender (Judd Nelson), the pretty, popular rich girl, Claire Standish (Molly Ringwald), the nerdy introvert, Brian Johnson (Anthony Michael Hall), the jock, Andy Clark (Emilio Estevez), and the weird loner, Allison Reynolds (Ally Sheedy). 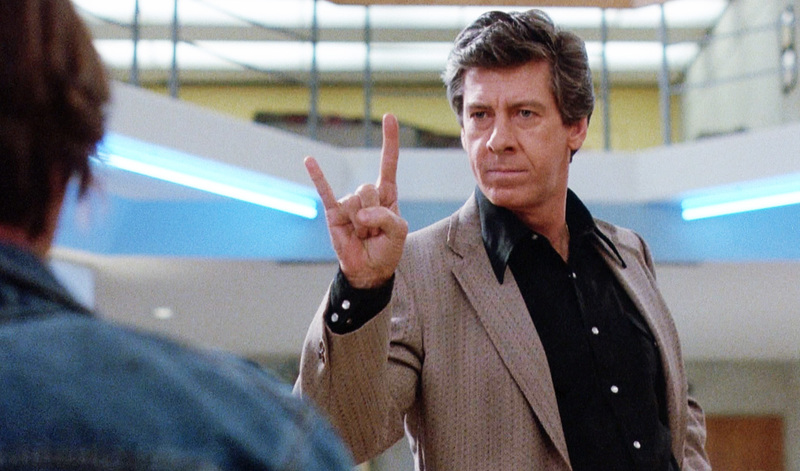 Placed under the strict and intolerant guardianship of assistant principal Richard Vernon (Paul Gleason), who undergoes his own related self-analysis, these five come from different backgrounds, represent different demographics, and embody the end result of dramatically different upbringings. They each have their quirks and inhibitions, but Hughes effectively takes these idiosyncrasies and uses them to further the progress of what becomes a transformative day for all; fleeting perhaps, but substantial for the time being. 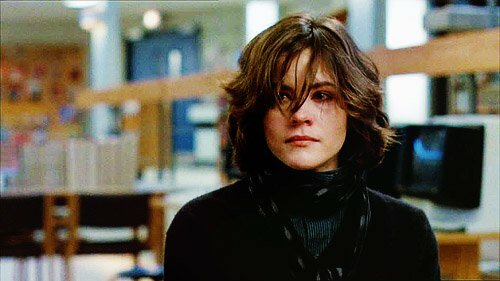 Although the individual scenes vary in terms of execution, there is a consistent tone throughout The Breakfast Club. Hughes progresses the story at a steady pace, giving it the feeling, especially early on, of a genuinely languid day with no rush. From that leisurely tempo, working to foster the film’s comparably unhurried, endearing sentimentality, the characters naturally (if not exactly realistically) come together, running and sliding on the floor in unison, dancing together, smoking pot together, whistling the march from The Bridge on the River Kwai (1957) together, and, most tellingly of all, covering for each other, refusing to snitch when John gets up to no good no matter now repulsive he may be. Hughes has a way of delicately honing in on secretive smiles and smirks, engendering these characters to the viewer and showing how they persuasively work on one another as well. At the same time, they are keenly aware of their lot in life, recognizing and generally accepting their timeworn position in the school hierarchy and identifying their own patented manners; “It’s all part of your image,” Andy tells John after the latter lays out his hard-luck case. Discussing The Breakfast Club in one of the many supplemental features included on the Criterion Collection Blu-ray of the film, Diablo Cody (writer of Juno, 2007, and Young Adult, 2011) notes the way in which John Hughes could identify so intuitively with young people, an opinion echoed by those who worked with the then married, thirty-something filmmaker, remarking on his affection, his allowance of rehearsal time, and his acceptance of advantageous ad-libbing. Demonstrating what Cody says was Hughes’ attuned ear to “teenspeak,” the banter in The Breakfast Club can be as crude as it is witty. It may be characteristic of the early 1980s, and overt nostalgia for the era is likely what has carried the film along all these years, but one has to marvel at how much of it is now decidedly un-PC (certainly by today’s social media standards, if not in the realities of modern youth). This includes some of the language, derogatory slurs in particular, and even trivial inclusions like the students all getting a soda for lunch. Although having two female characters is something of an achievement, today, one of the five would probably exemplify another underrepresented group: a different race, a gay student, etc. 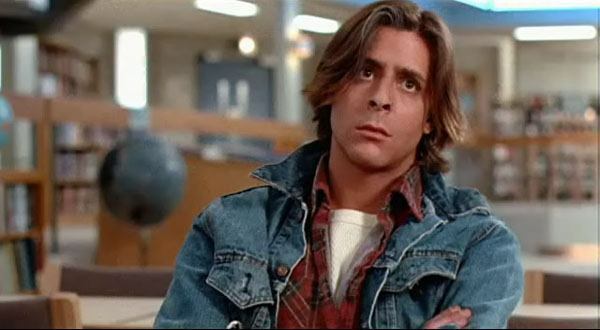 Most glaringly, as Molly Ringwald has laid out in recent articles, The Breakfast Club is at peak unease when it comes to John’s blatant sexual harassment, usually directed at Claire. And yet, be that as it may, it’s hard to fault the film itself or anyone involved (which isn’t what Ringwald set out to do anyway). Those were different times, and most films and some people have evolved.